​Support FLING Physical Theatre to keep offering inspiring opportunities for the youth of our region and our broader community to get involved in the arts. 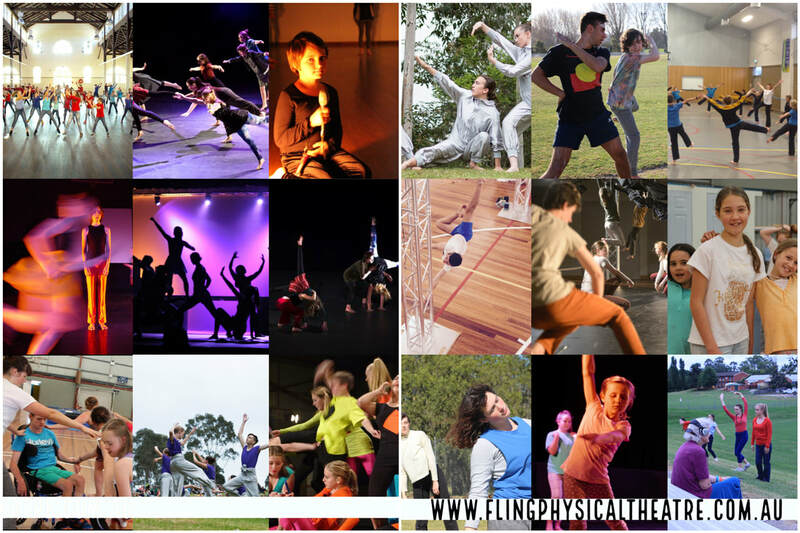 FLING has grown to be a highly valued organisation in the Bega Valley, with a proud history of creating original contemporary performance work developed with our community. FLING Physical Theatre is a Registered Charitable Organisation (RCO) with Deductible Gift Recipient (DGR) status, meaning that any donations you make over $2 are fully tax deductible. If you are enrolling for any of our Community Classes or booking to attend any of our performances on Trybooking, you will be offered the option of adding a donation to your payment. Every donation helps, large or small! The support we receive from you, our community, is invaluable to our goal to continue providing inspiring regional arts projects, performances and training opportunities for our youth and the broader community.